Yes but you forgot the context, it was Jeff Fisher team and Goff was going nowhere with him, so that was true when i said it. 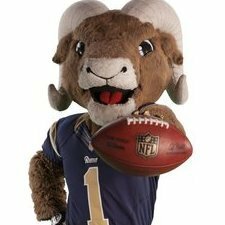 Appears the contract is front loaded, I'm assuming to make room for Goff, Gurley, Donald and Peters. His final couple years of the deal will be steals if he fits in well with the system (assuming he doesn't pull a Julio).